Smurfit Kappa Security Concepts has a unique blend of security printing experience and technology solutions for Tax Stamp Programmes. 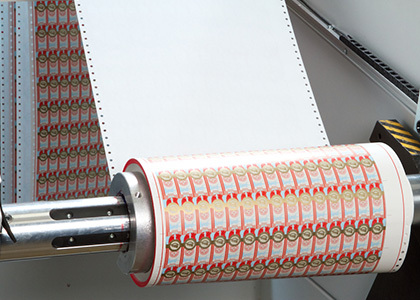 Smurfit Kappa Security Concepts has designed and printed Tobacco Tax Stamps for the Irish Revenue Commissioners including numerous new upgrades to stay ahead of would be counterfeiters and Forgers since 1996. 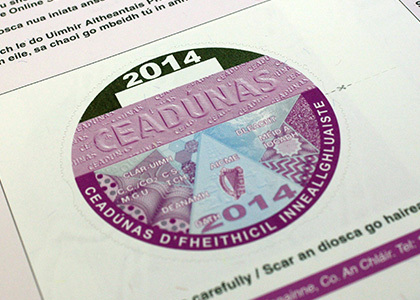 Smurfit Kappa Security Concepts designs, prints and produces high security certificates and retail vouchers. With vouchers being a cash equivalent, and certificates often containing personal and commercial information both are at risk of counterfeit or fraudulent attempts for financial gain. 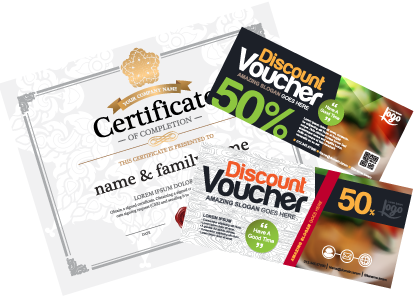 Using our security printing expertise, vouchers and certificates are produced using the latest design and printing security features. Cheques and drafts continue to be key payment methods in many parts of world. 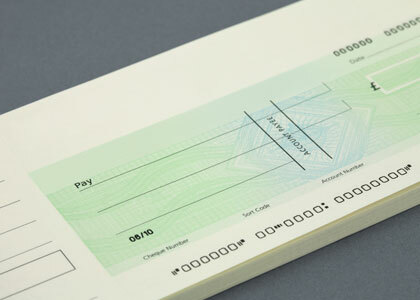 However cheque materials remain vulnerable to fraudulent interference, making the secure design and print delivered by Smurfit Kappa Security Concepts critical. We work closely with Governments and advise financial institutions to ensure cheque production and processing procedures are completely secure. Smurfit Kappa Security Concepts can advise on all stages from design, to print, to secure distribution. Smurfit Kappa Security Concepts is fully accredited to APACS standards for the supply of Banking Documents.